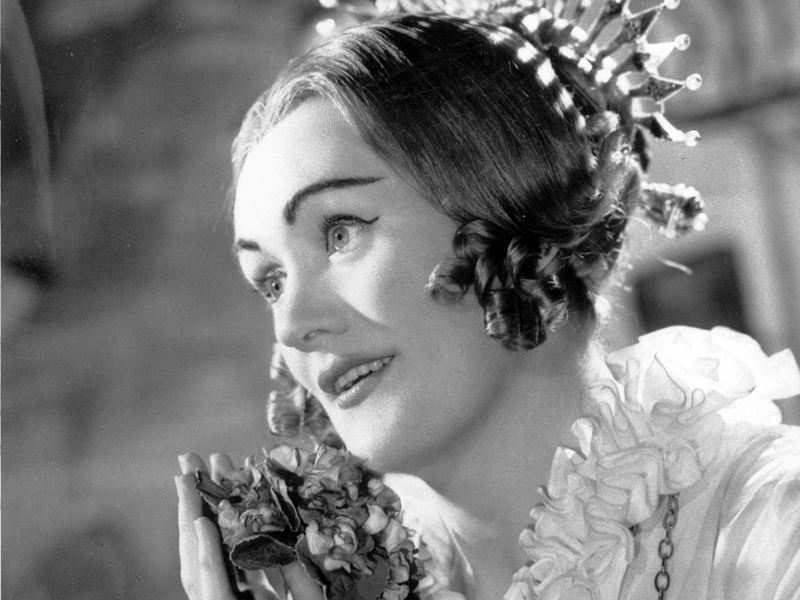 'La Stupenda' Reassessed: Straight Talk From Tim Page On The Late Joan Sutherland : Deceptive Cadence The best opera singers have always been controversial, and the late, great Joan Sutherland was no exception. The Pulitzer Prize-winning critic, along with NPR's Tom Huizenga, recalls the stupendous and the not so stupendous sides of the opera star. Hear Tim Page discuss Joan Sutherland with NPR's Tom Huizenga. Soprano Joan Sutherland, photographed in 1960. From Enrico Caruso and Maria Callas to Jessye Norman and Renee Fleming, many of the greatest opera singers have sparked some kind of controversy. 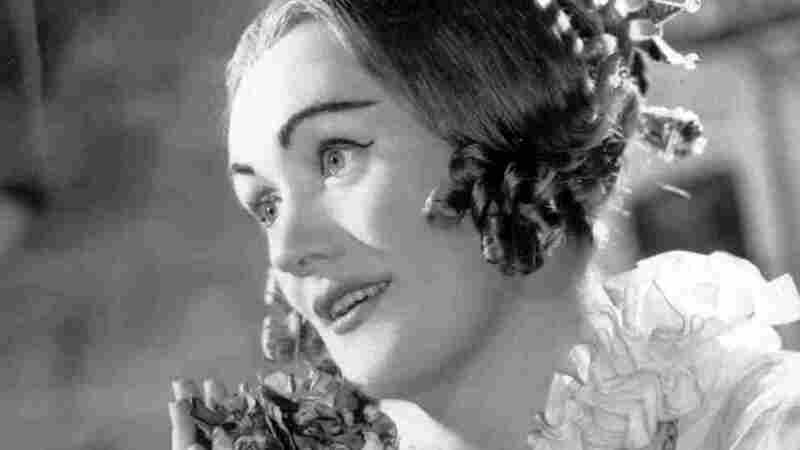 Soprano superstar Joan Sutherland, who died Oct. 11, was no exception. I sat down with Tim Page, a Pulitzer Prize-winner for his classical music criticism at the Washington Post, to talk about Sutherland's voice. Page's praise is generous. He says there has been no singer who comes close to Sutherland, either before or after her. "I can't think of anyone I've heard live in my lifetime," Page says, "who combined the strength, agility and the ability to do these amazingly florid, almost super-human soprano turns." But his criticisms are sharp. "I couldn't stand the fact that she enunciated as if she were on Novocaine," he says. "You could hardly understand what she was singing most a lot of the time." Opera fans are notoriously territorial when it comes to their favorite divas. And some of the interview will doubtless ruffle a few partisans in the parterre. Please feel free to tell us your opinions about La Stupenda in the comments section. Tim Page is a professor of journalism and music at the University of Southern California. His latest book is "Parallel Play."